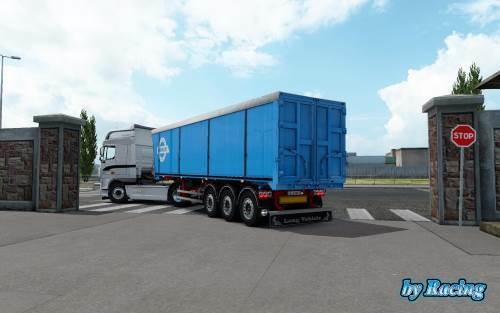 ETS2 Trailer Mods for transporting your cargo. 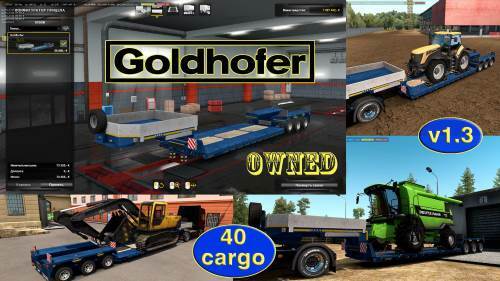 Download trailers with more features, various sizes, new brands and trailer packs. 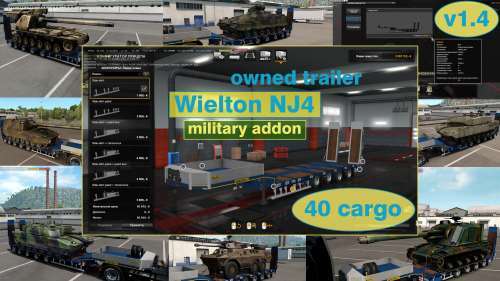 You can get a normal or even a trailer ownership mod. So add a new one to your fleet now! Here’s some of what we have in terms of normal semitrailer mods: small city semi, flatbed, dry van, curtainsider, tipper, refeer semi, log trailer, walking floor and container semitrailer. 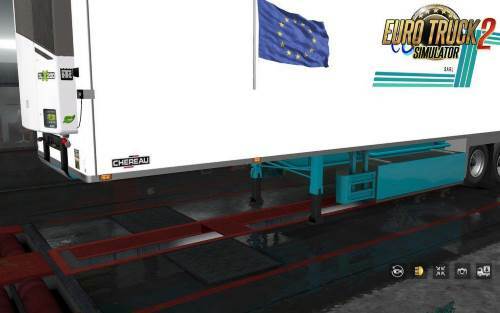 Euro Truck Simulator 2 also gives us the possibility to use double trailers or tandem. This feature is enabled since the release of Scandinavian DLC. 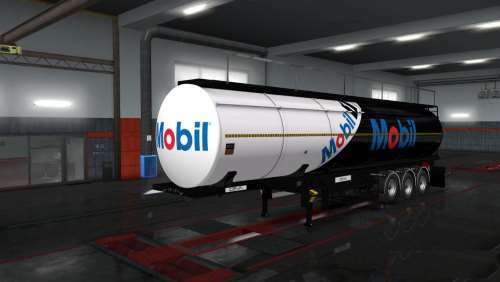 On our website you can even find long multi-car sets mods that will really be a challenge for you. The most challenging might be an oversize trailer. 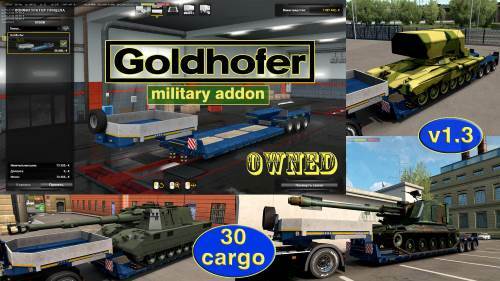 Download and play with big trailers, transport anything heavy from airplane parts, trains, buses and other agabaritic loads. 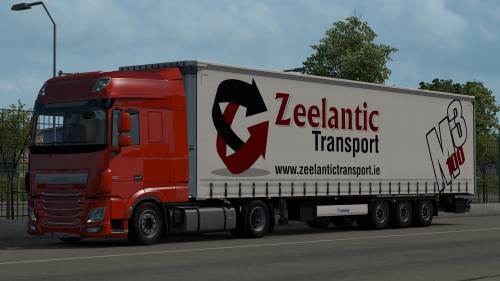 Some of the most famous ETS2 mods are packs by Jazzycat, animated trailers, heavy semi-trailer mods and trailer ownership mods. 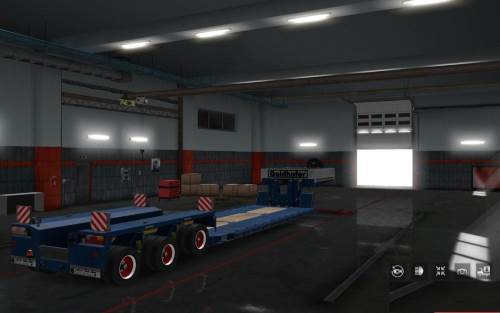 The ownable ones can also be made better and more personal with the semi-trailer tuning parts. 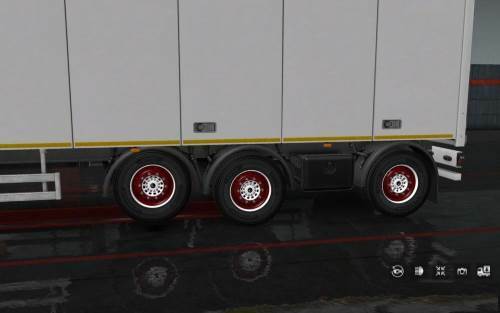 Get a new mod now and transport your cargo in style with an even more realistic feel than before.